If you are preparing to launch an important event, you might want all your Twitter followers to see your tweet about the event. When is the right time to send the tweet? Posting the tweet at the right time might get you a lot of exposure. Many considerations are involved in trying to ascertain the best time to tweet. If you cater to a global audience, there is no one specific time to tweet as your audience will be on Twitter at different times according to their respective time zones. You might use one of the tools mentioned in this article in order to find out which is the time when a lot of your audience is online, but the tool will show you your main market audience. At other times of the day, very few people from your audience might be online; however, even then this might be important audience to reach. You are planning the launch of an event that is open to everyone online! Why send the tweet at US time only when all your Australian friends are fast asleep? When you start your analysis about when your main audience is online, use a tool known as ‘Twtrland’. This tool will perform a profile analysis that will enable you to see where your followers are around the world. What Time Of The Day Is Your Audience Online? It is important to perform an analysis in order to find out when your audience is online. Have a look at the example given below. This is the analysis of a random Twitter account. In the image above, the dip is shown between 3am and 8am, this is the time when most of the audience is not online. This makes perfect sense considering that the main audience of this account is in the US. However, considering that Australia is a growing audience as well, posting a tweet at 5am means it is around 12 pm in Australia (this also depends on what parts of Australia), which is right in the middle of a working day. Thereby, if you have a global audience, the best time to tweet is when your main audience is online. What Are Your Results From Sharing? One of the most efficient ways of finding out the best time to tweet is to test different times in order to check what works best for you and analyzing the content that you shared in these times. However, you must test this over a period of time because you might find that a tweet posted at a certain time does far better in comparison to a tweet posted at any other time. Another efficient way of figuring out the best time to tweet is the use of tools like ‘Buffer’ or ‘Hootlet’ that enable you to stack up your tweets and send them at some specific times. Check the article 3 amazing Twitter tools for increasing your followers and retweets and simplify your task. If you post the tweets regularly at the specified times, you can also start adjusting the times in order to see if there is any improvement in the performance. The perfect way out is to use a combination of ‘Socialbro’ and ‘Bufferapp’. Socialbro will figure out the best times to tweet and you can easily export these times to Buffer and then you can test the right times. The Buffer app will provide you analytics of every tweet that you send out. When Do Most Of The Retweets Happen? In a recent infographic created by Kissmetrics, it is displayed that most of the retweets happen around 5 pm; therefore, it is the right time to try out a ‘please retweet’ option. Of course, it is important for you to test this by yourself in order to find out which is the right time for your Twitter audience. Does It Matter What Time You Tweet? It is useful to find out at which time of the day your audience is online. It is also useful to check if there is any significant difference in the response you get from your tweets on the basis of the time you send out the tweet. However, if you don’t have a large audience or if you are not very active on Twitter, then it is going to be a difficult task for you to figure out what times work the best for you, unless your audience is not global. In case your audience is not global, you can avoid the times when your audience is sleeping. Without any analysis you should be able to figure out when your audience is online. But one of the biggest issues is that unless you are sending out the same tweets, it is hard to figure out whether you are getting the response because of the tweets or because of the time. In this case, here’s what you can do : Send variations of the same tweet at different times over the span of a month and check what works best for you. 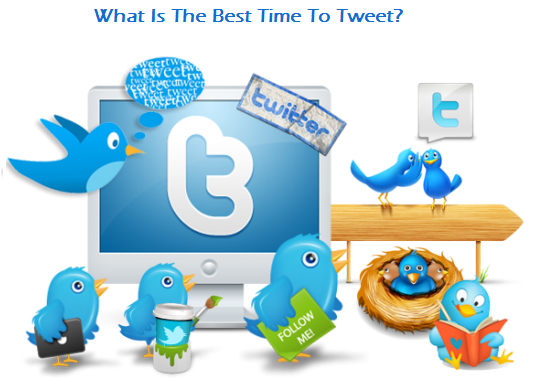 The best time to tweet is not necessarily when most of your audience is online. The time when most of your audience is online is the most competitive time to tweet. If your audience is global, then there are multiple favorable times when you can tweet. It is all about experimenting which times work the best for you and get you the maximum exposure! It is worth putting time in this experiment because you will know at what time of the day your tweets will get a favorable response instead of just posting tweets at any time and getting no response at all. 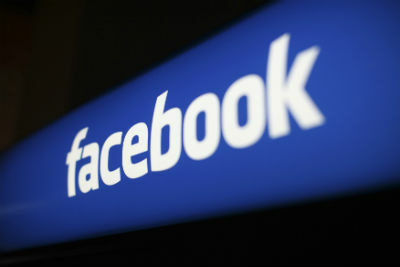 Know more about social media, visit : Resource9 social media solutions. I would love to know when is the right time for you to tweet? Next story How To Start A Blog That Matters? 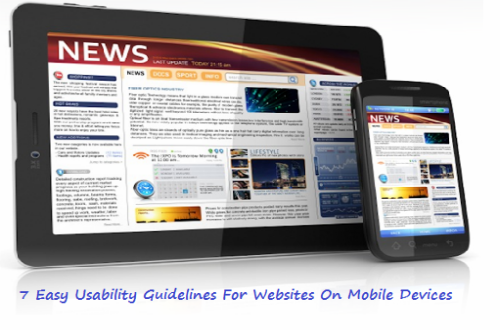 Previous story Google Releases Penguin 3.0 – Latest Google Update After A Year!